Our beautiful leased facility has a view of Vancouver Harbour. 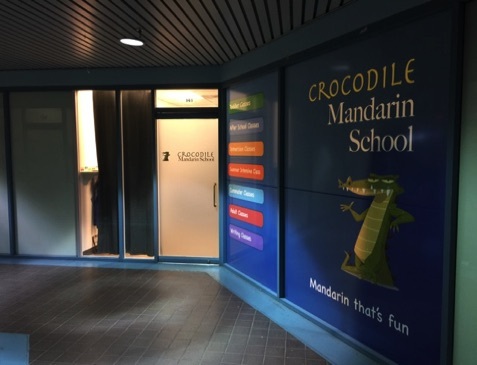 It features a large open classroom and reception area. A Starbucks occupies the space next door. Regular and private classes are held here throughout the year. This location is steps from the Sea Bus Terminal in North Vancouver’s Lower Lonsdale area. 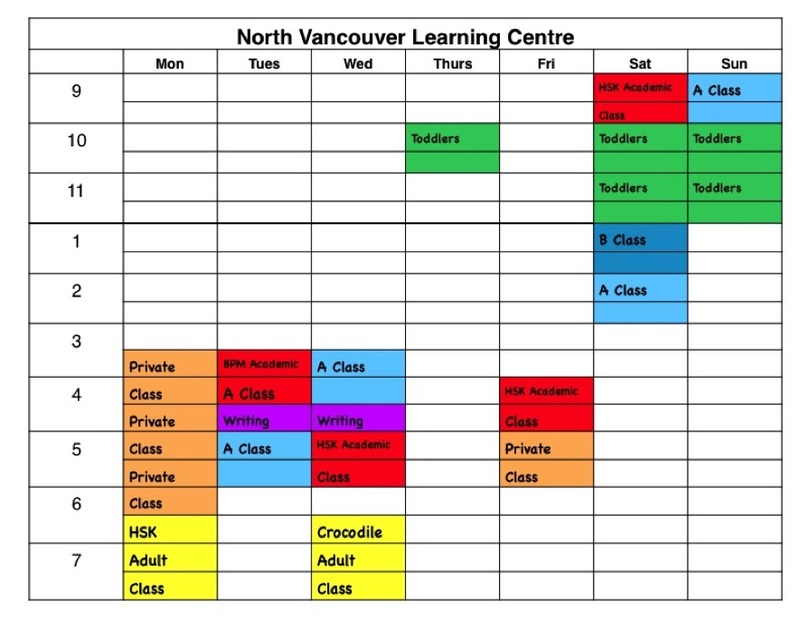 Offerings: The North Van Learning Centre now holds classes seven days a week with a wide selection of regular and private offerings. Toddler Classes take place in the morning. A and B Classes and the new academic classes are in the afternoon. Mondays are reserved for private classes. Parking: Parking is very good here for a high traffic tourist area. Parents may use the public market parking lot. It is free for one hour. On weekends, parents can use the large ICBC lot all day for free.